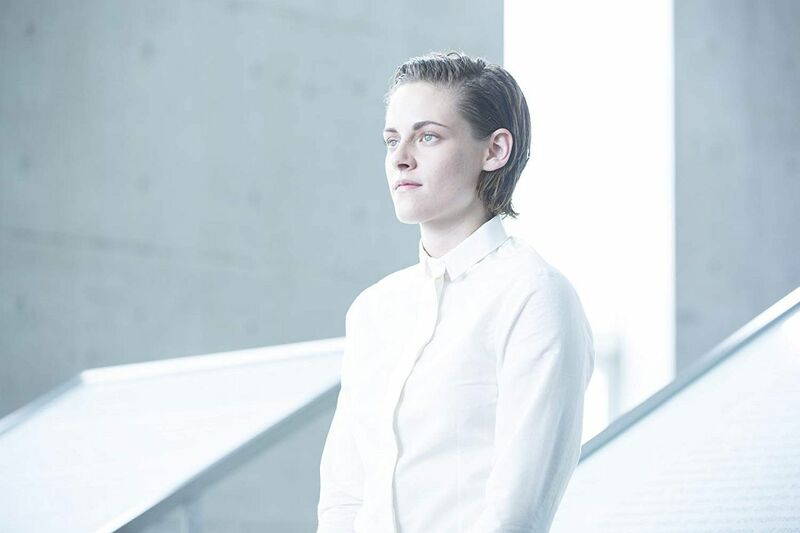 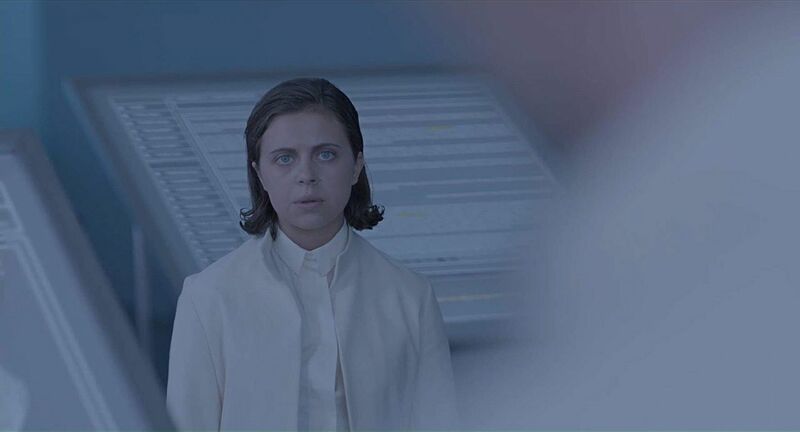 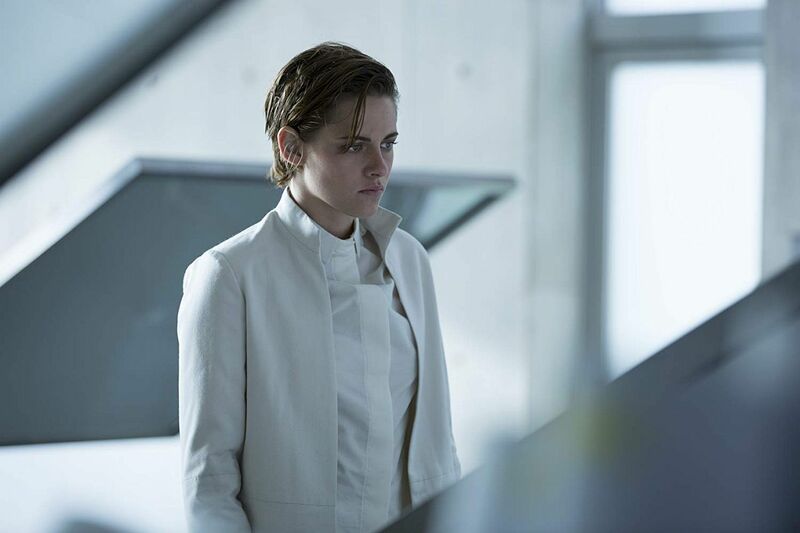 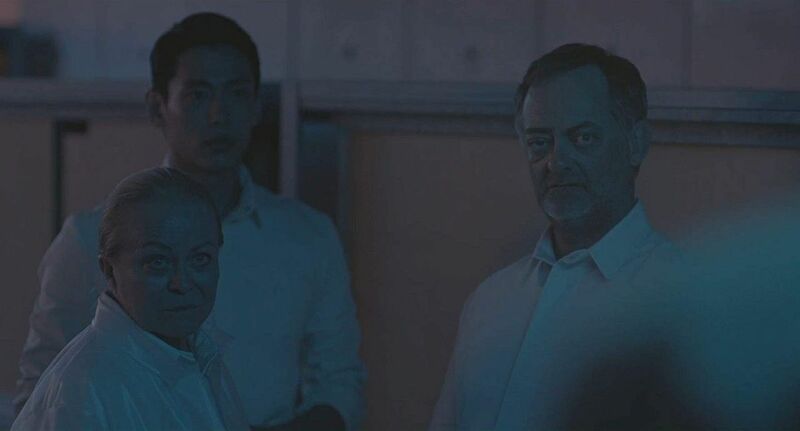 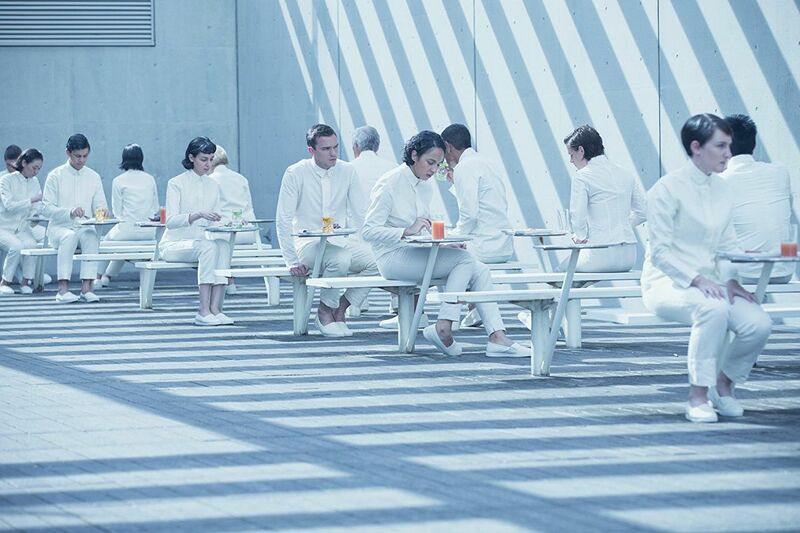 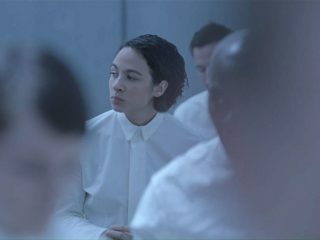 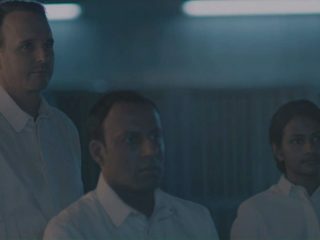 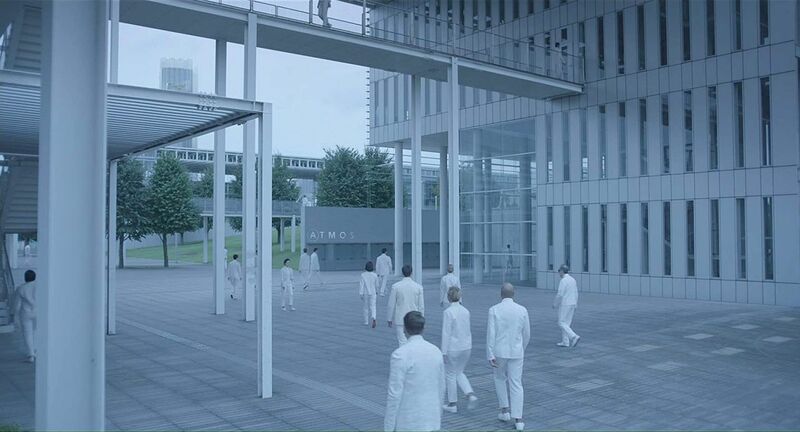 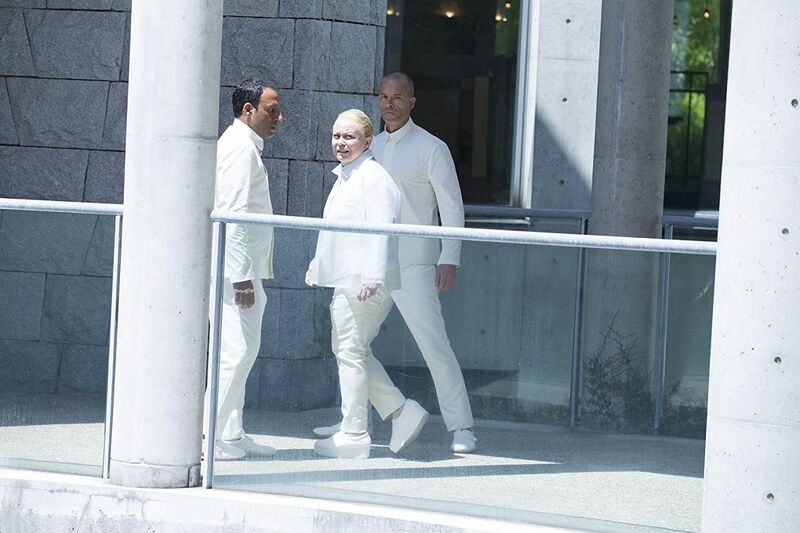 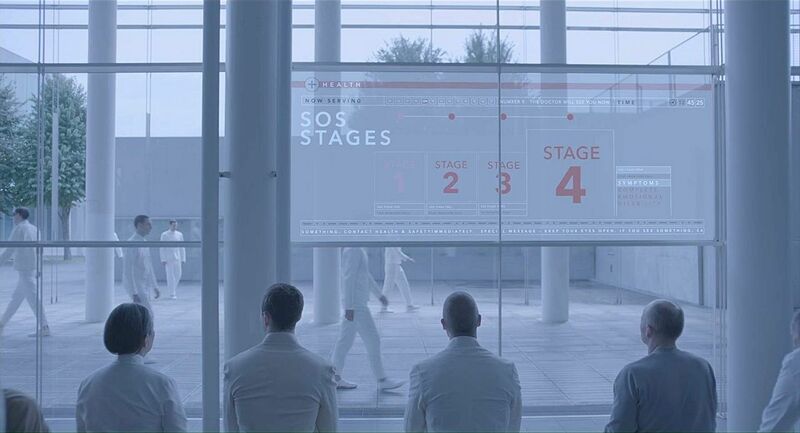 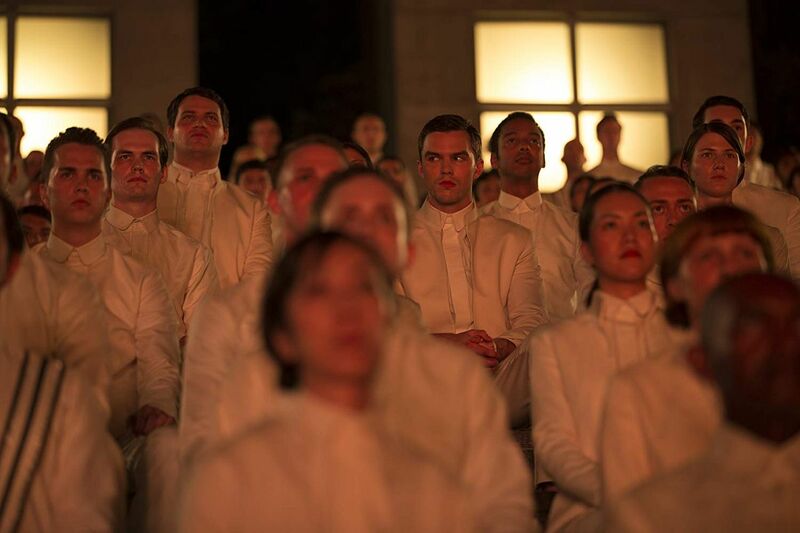 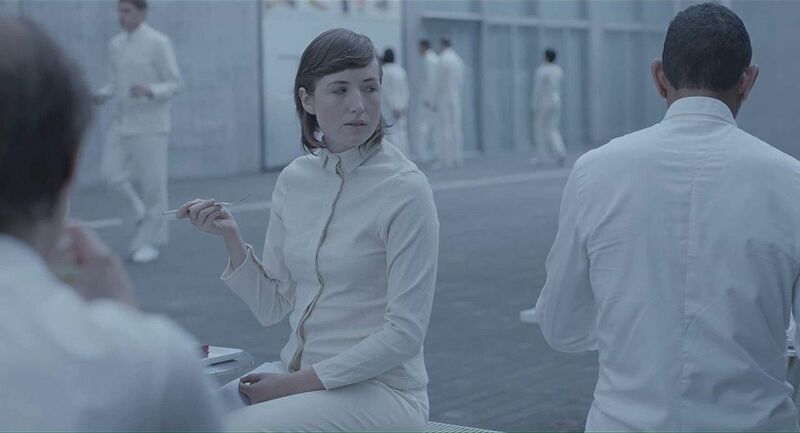 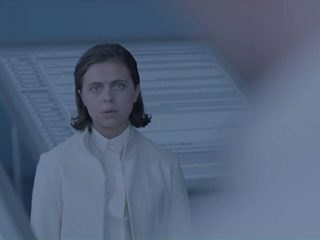 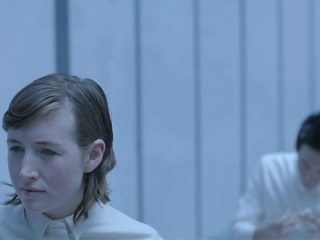 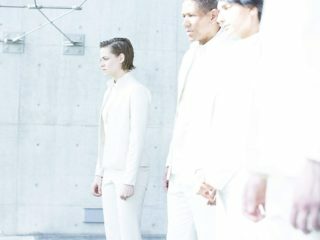 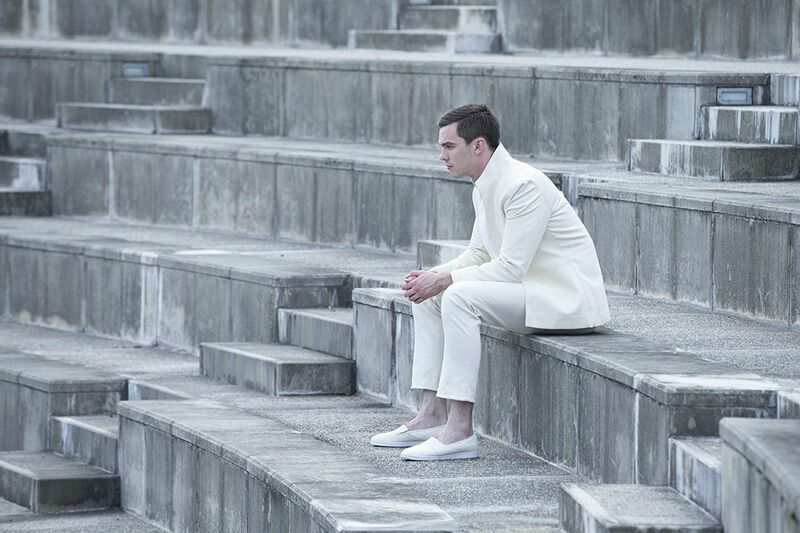 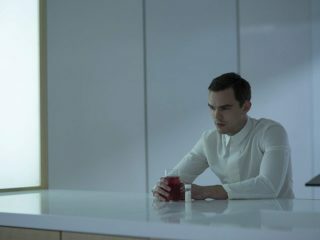 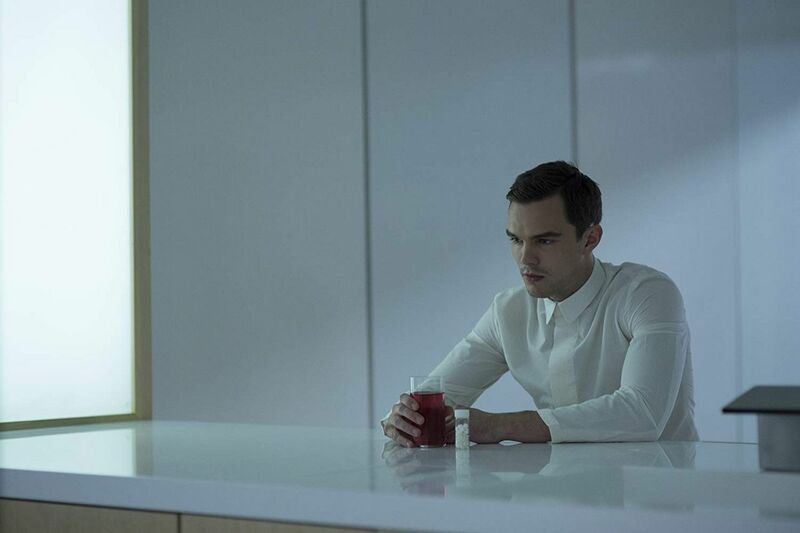 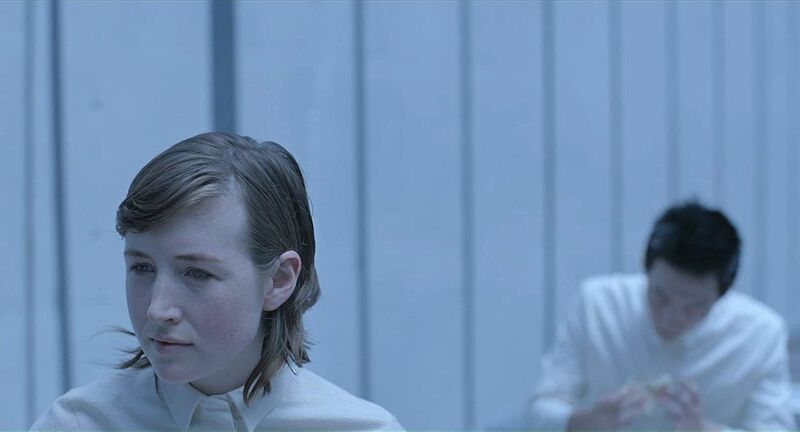 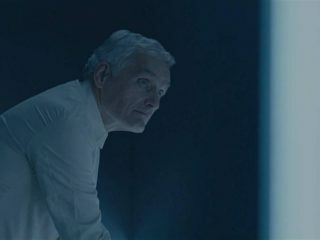 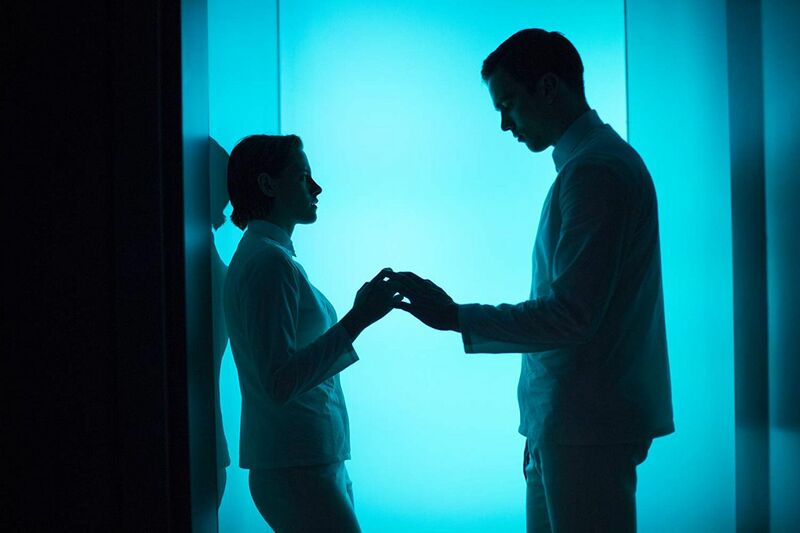 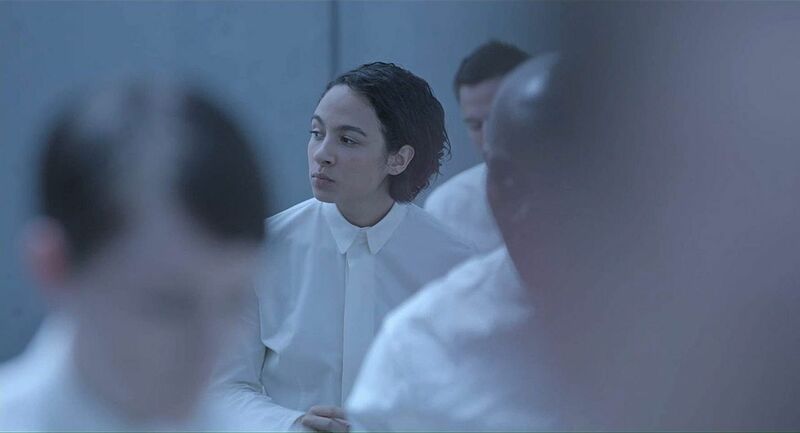 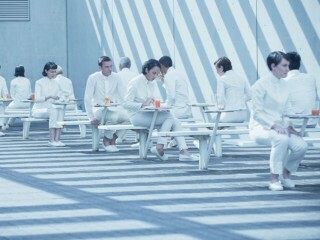 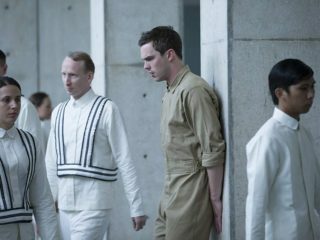 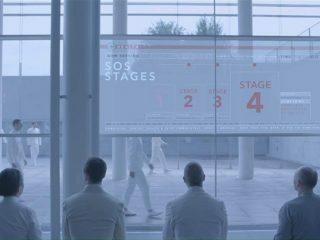 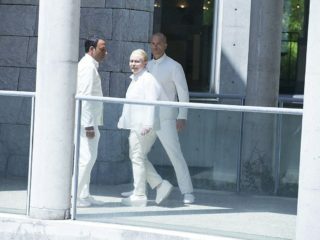 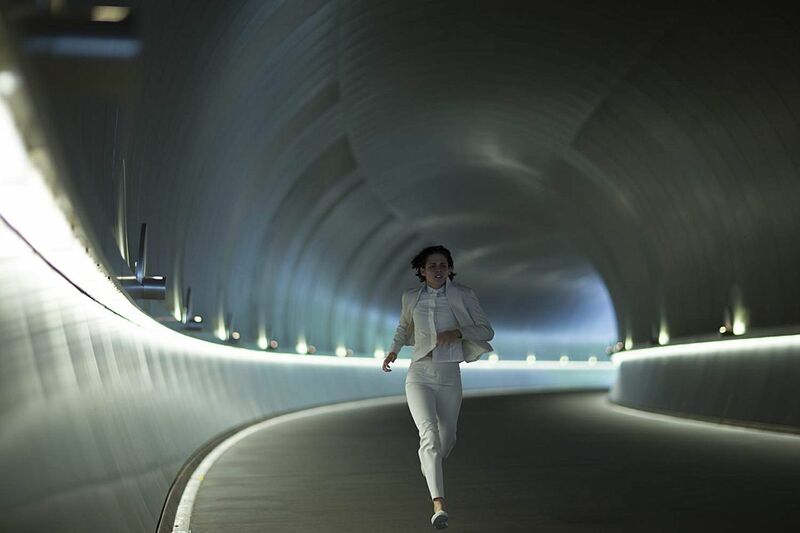 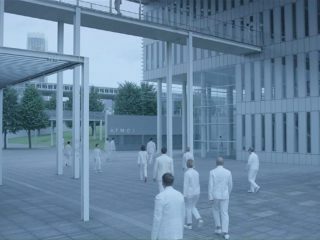 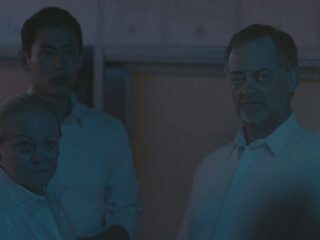 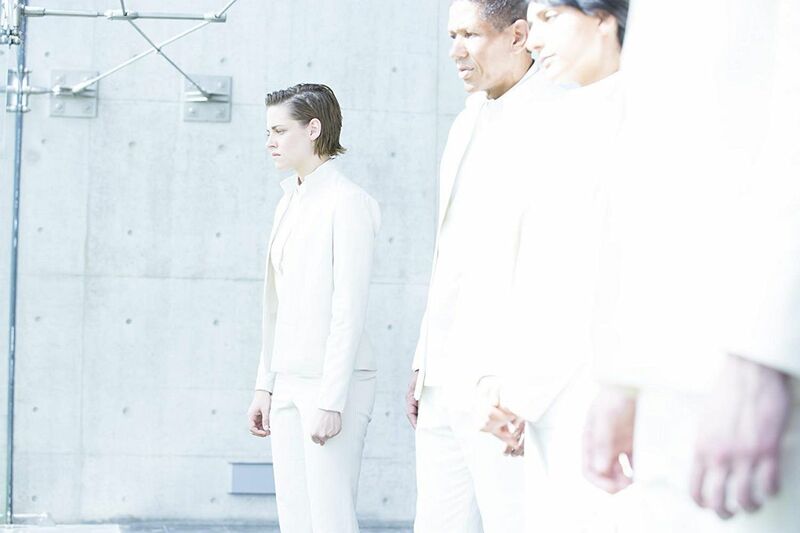 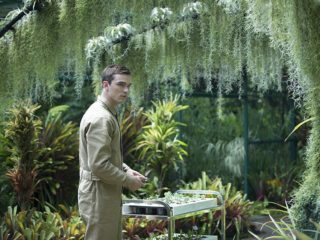 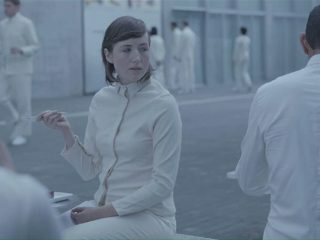 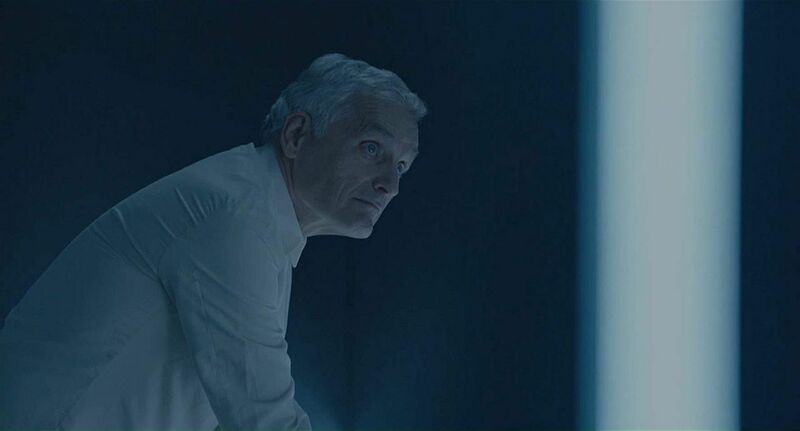 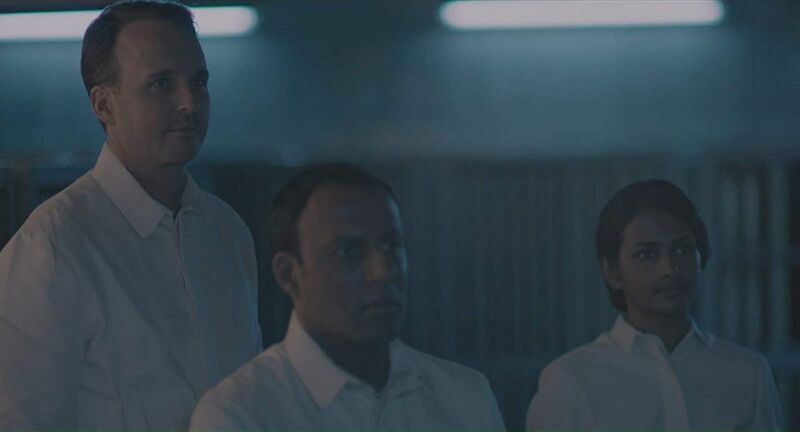 Equals is a 2015 American science fiction romantic drama film directed by Drake Doremus, produced by Michael Pruss, Chip Diggins, Ann Ruak, Michael Schaefer, Ridley Scott, and Jay Stern, and written by Nathan Parker from a story by Doremus. 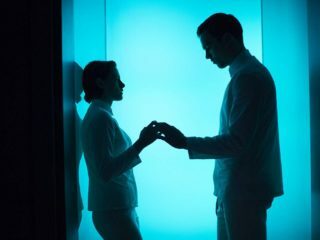 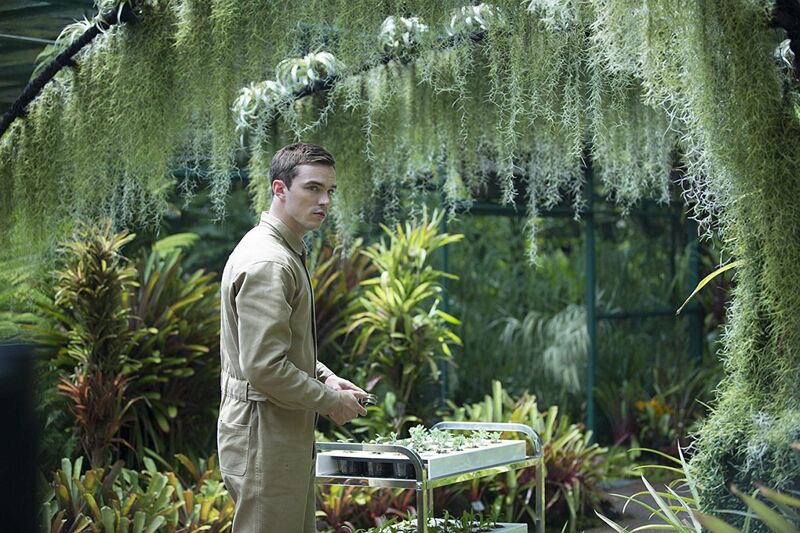 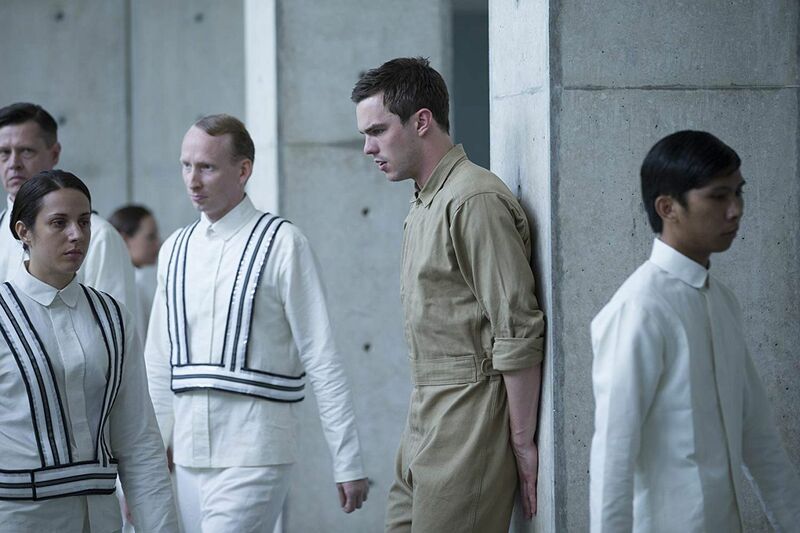 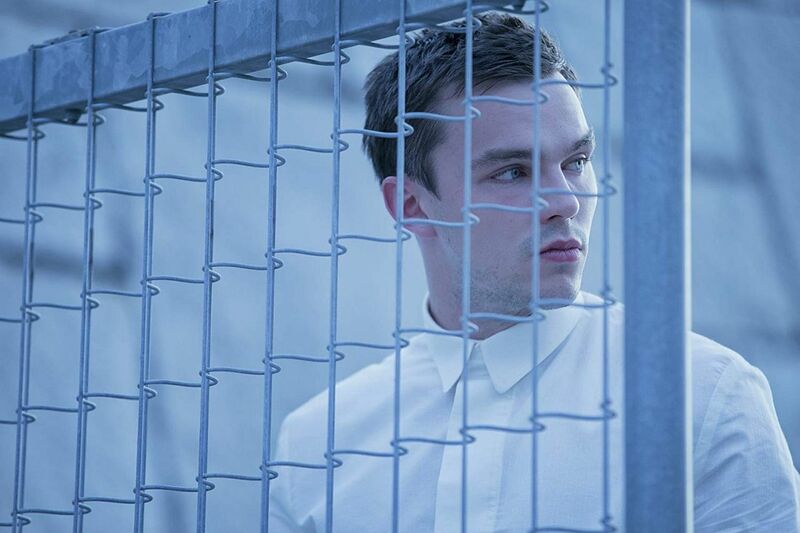 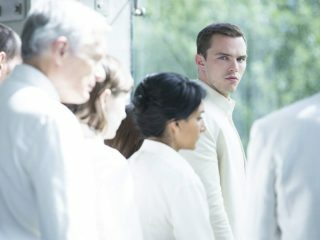 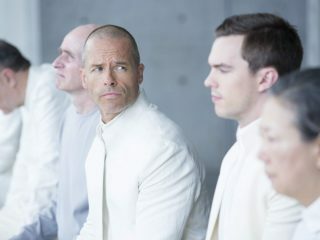 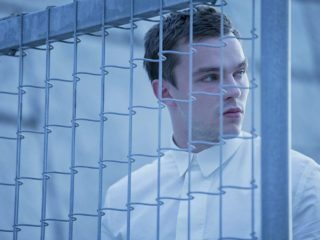 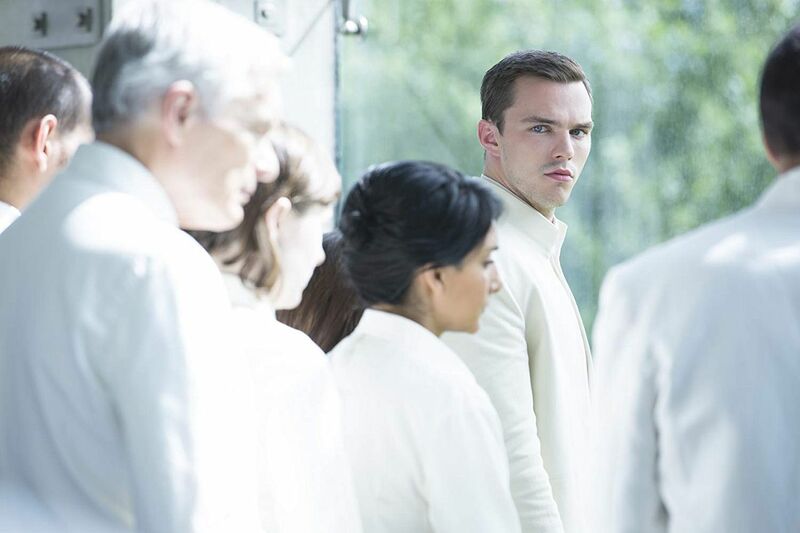 It stars Nicholas Hoult and Kristen Stewart as two people diagnosed with a disease that restores their human compassion and emotions in a dystopian world where emotions do not exist. 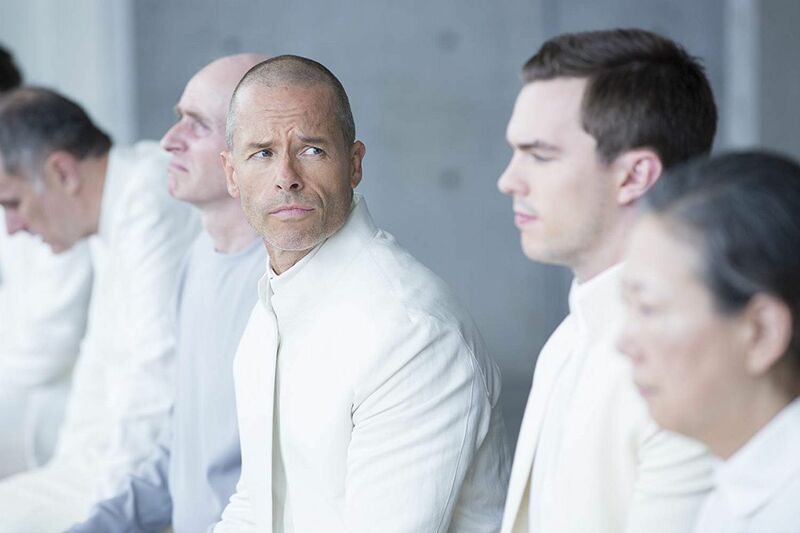 Additional roles are played by Guy Pearce and Jacki Weaver. 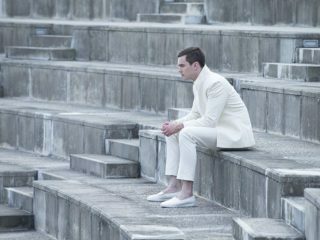 The film had its world premiere in the international competition section at the 72nd Venice International Film Festival. 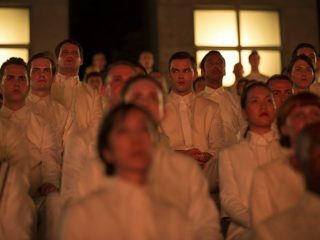 The film had its North American premiere in the Special Presentations programme at the 2015 Toronto International Film Festival. 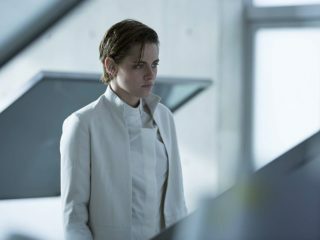 The film was released on May 26, 2016 through DirecTV Cinema prior to opening in a limited release on July 15 by A24.